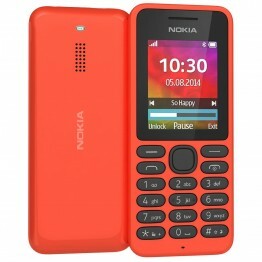 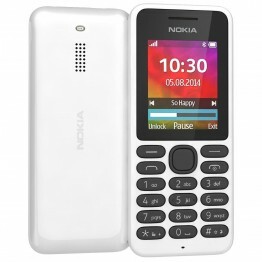 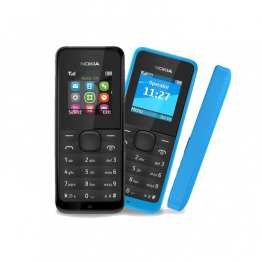 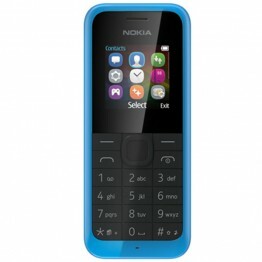 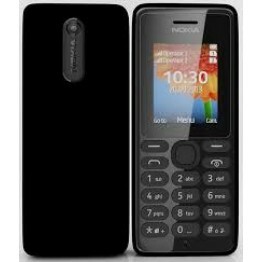 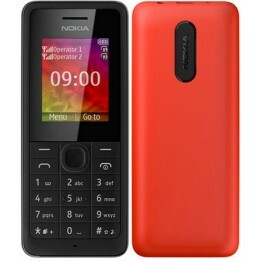 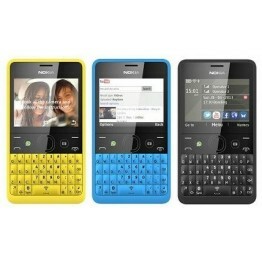 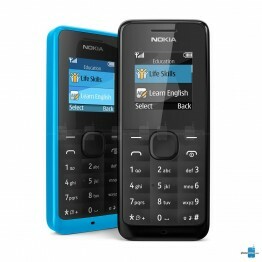 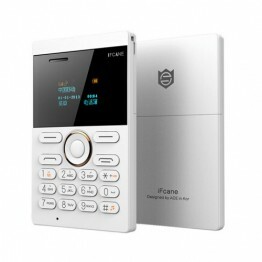 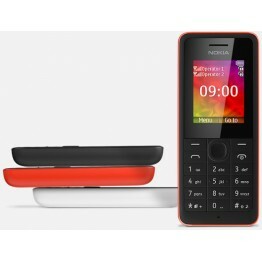 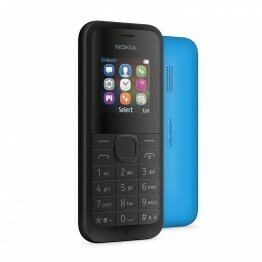 Nokia 101 - Be Entertained & In Control.With Nokia 101 you will be entertained for the..
hats New?Nokia 105 - Good-looking, long-lastingThe Nokia 105 gives you up to 12.5 hou..
LAUNCHAnnounced2013, FebruaryStatusAvailable. 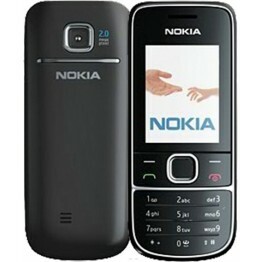 Released 2013, MayBODYDimensions107 x 44.8 x 14.3 mm, ..
LAUNCHAnnounced2013, AugustStatusAvailable. 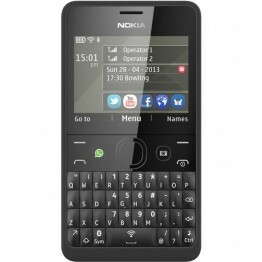 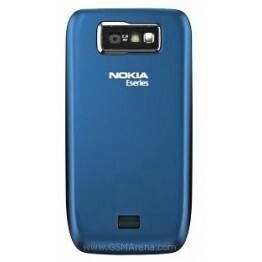 Released 2013, OctoberBODYDimensions112.9 x 47.5 x 14.9 ..
Nokia 108 - See it, film it, share itStandby for adventure, here comes the new Nokia 108, ..
LAUNCHAnnounced2014, AugustStatusAvailable. 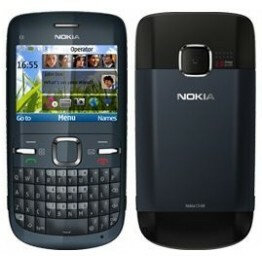 Released 2014, SeptemberBODYDimensions106 x 45.5 x 13.9 ..
NETWORKTechnologyGSMLAUNCHAnnounced2009, January. 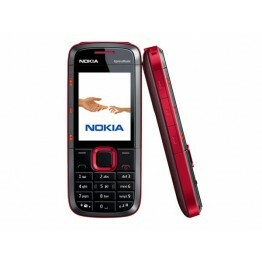 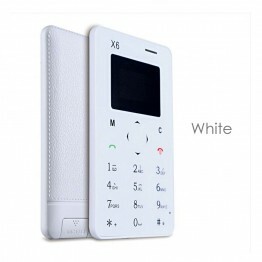 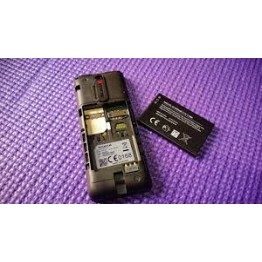 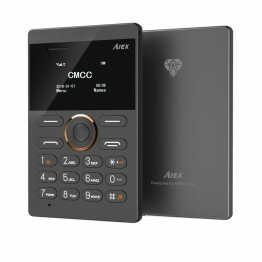 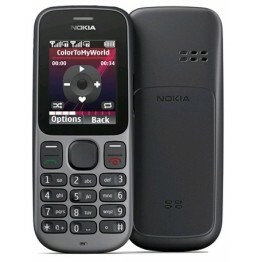 Released 2009, JulyStatusDiscontinuedBODYDimension..
Nokia 5130 XpressMusic PricePakistani Rupees: 7050 (PKR)Dollar: 78 (USD)Whats New?MP4..
NETWORKTechnologyGSM / HSPALAUNCHAnnounced2008, October. 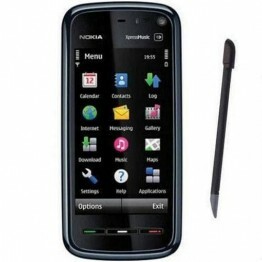 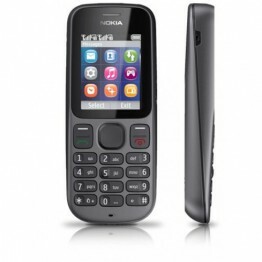 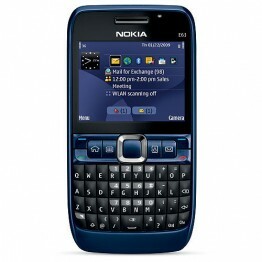 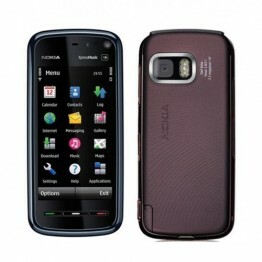 Released 2008, NovemberStatusDiscontinuedBO..
Presenting the Nokia Asha 210. Personalise the shortcut key by deciding where the shortcut key..
LAUNCHAnnounced2010, April. 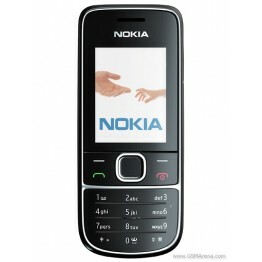 Released 2010, JuneStatusDiscontinuedBODYDimensions115.5 x 58.1 x 13.6 m..
LAUNCHAnnounced2008, November. 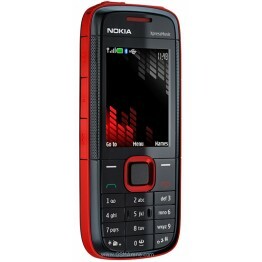 Released 2008, DecemberStatusDiscontinuedBODYDimensions113 x 59 x 13 ..